Can you believe half of 2017 is gone? The great thing is that June is the time of year when summer fun begins! We begin the month with National Best Friends Day when we get to celebrate special friendships and their contributions to our daily lives. Then comes Father's Day on the third Sunday in June! This month’s newsletter is full of interesting tips and information! 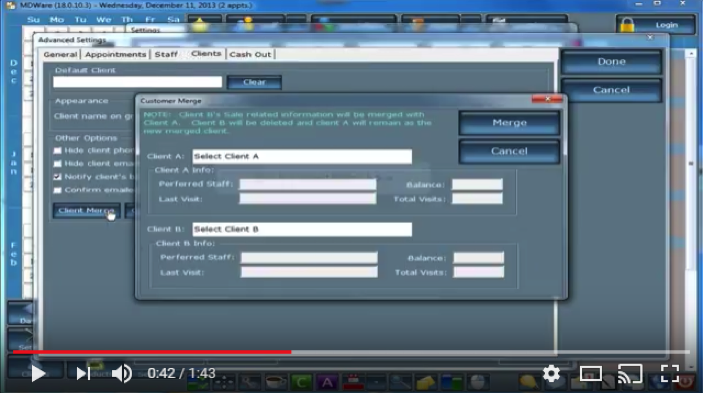 Watch the Tip of the Month video to learn how you can use the Client Merge feature of the software to transfer information from one account to another. 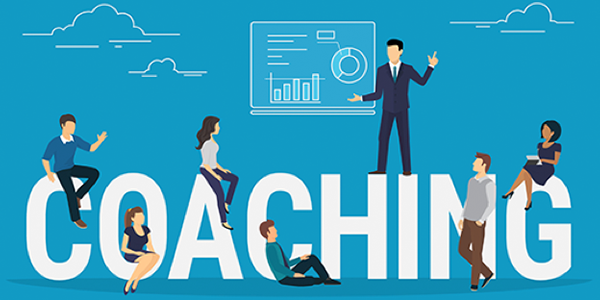 Be sure to read the Featured Article to discover how coaching strategies can increase profits, grow your market share and achieve greater success for your medi spa! 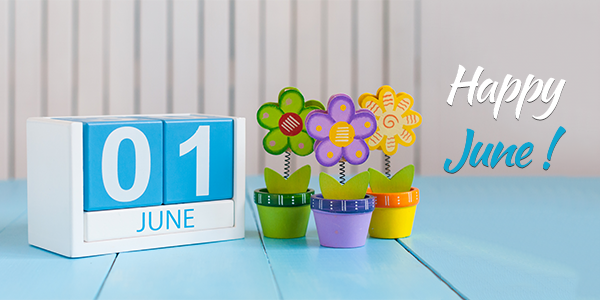 Enjoy the month of June from Blake and the team! 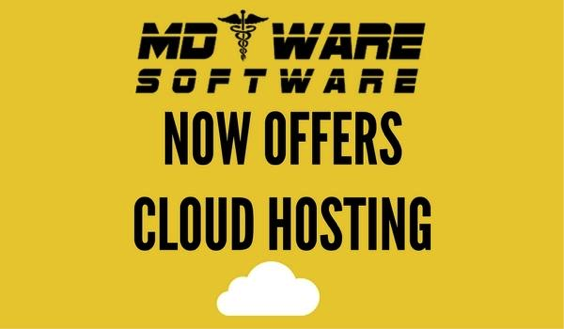 We now offer Database Cloud Hosting from $59.99! Keep your information safe, secure and easily accessible! Backups occur at both the East and West Coasts. Running SQL 2014 Standard with 4 Cores! Want to find out how you can merge two accounts together so that all of the sales related information from one client can be transferred into another client’s account? Watch the Tutorial below to learn how! Coaching is not limited to sports. Over 80% of Fortune 500 companies provide professional coaching to their management team. Through coaching, companies and individuals increase profits, grow market share, and achieve greater success! If you want to succeed in your Medi Spa business and build a high-performance team, your organization will need a coach. The next time you are watching a basketball or a football game, notice the similarity between the responsibilities of a Sports head coach and a spa director/head coach. Spa professionals can learn many useful strategies from the Sports coaching model. Behind every great team, is a great coach! Who is the spa coach for your organization? Professional Sports spend millions of dollars developing their coaching business models. They are time tested and have proven to be effective. Let’s explore the Sports coaching model and discover which components can be applied into your spa business. In the spa industry, most spa operators call their personnel ”STAFF.” It is time to replace the word staff with TEAM! Become a TEAM with a name and an identity. Instill unity, promote teamwork and purpose within your team; and together everyone will achieve more! Now that you have a team, it is time for team structure. The sports model has players, team leaders, assistant coaches, support personnel, a marketing and sales team, operations team, and of course, a head coach. Each person has a clear position description & definition, responsibilities and accountabilities with a goal and a mission to win games. The spa head coach must detail the spa team structure and define each team member’s role and responsibilities, purpose and goals. The objective of the spa is to deliver a memorable spa experience and increase volume per guest, while improving guest retention rate. Within the spa team structure, the coaching team is responsible to provide clarity and guidelines on how to accomplish goals and maximize performance. Team building is all about recruiting and getting the right people on the bus. (Jim Collins, Good to Great) Each sports team has starters and back ups. Starters are the stars. They account for most of the team’s production per game. This is where the 80/20 rule generally applies; 80% of your business is normally generated by 20% of your team. Professional teams focus highly on recruiting and scouting; continuously searching for new stars. The head coach is constantly evaluating and managing team members in order to identify the best players and maximize team results. Are you? A spa head coach must focus on the utilization of the starting team and the recruitment of new players. Refrain from giving your team members equal guest rotation. Identify the starters and assign more guests to them. This will increase the spa’s performance exponentially. In the book Top Grading, Bradford Smart grades the players by A, B, C. The goal is to recruit A and B players, and elevate C players performance. Do not prolong poor performance or “C players“ if they are not the right fit for your team. During the game, where do you find the coach? On the sideline: watching, supporting, motivating, strategizing… not in the office, or in the locker room. They actively watch the team’s performance. Coaches call a “time-out” when they need to refocus the team or change the team’s game plan. They are continuously planning, strategizing and making adjustments to win the game. The spa head coach is responsible for the team’s performance and skill. The coach’s decisions influence the team’s ability to win or lose the guest. In order to stay in business and generate profits, the spa head coach is responsible for the continuous improvement of the guest experience and for maximizing retail & service opportunities. In Professional Sports, performance is everything. During every game, members of the organization track every statistic possible. They track points scored, blocks, steals, fumbles, turnovers and much more… In addition to tracking statistics, players and coaches designate time to watch game videos to evaluate effort and identify areas of improvement. After the coaching team reviews all statistics and game videos, they adjust their team’s strategy accordingly. Why all the focus on tracking statistics and measuring performance? Without tracking and identifying what is broken or weak; it is very hard, if not impossible, to make improvements. Track the team’s performance on a daily basis. Establish daily, weekly and monthly targets and goals. Compare actual performance vs. targets. Make adjustments to keep the team focused and aimed towards success. In Sports, achievers are frequently recognized by their head coach. When a player is a super star, they are asked to endorse products and services, invited to play in the all-star game, have personalized merchandise, etc. Being recognized for small or large accomplishments is a very valuable and necessary coaching function to maximize motivation and achievements. People today are looking for a lot more than a paycheck. They want to be valued and recognized! Implementing an awards program and recognizing the spa team for their efforts and achievements is essential to the spa’s continuous success. Recognition provides the team with a sense of appreciation. It drives the team to excel and enhance their performance. In addition, the team’s positive morale will elevate productivity and profits. Positive focused teams produce positive results! Article by Dori Soukup, author, speaker, consultant and founder of InSPAration Management. Jerry is a new member of our Tech Support Team. He helps out with tech support calls and works with Luke to develop databases for our clients. Fun Fact: Jerry loves photography!